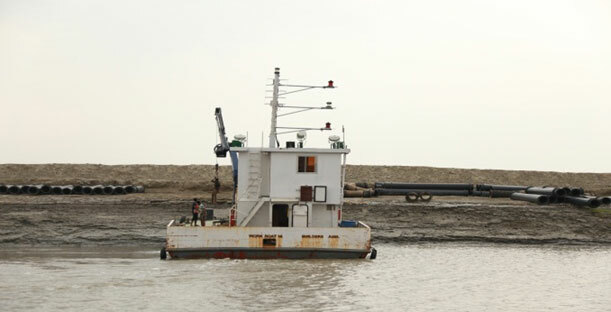 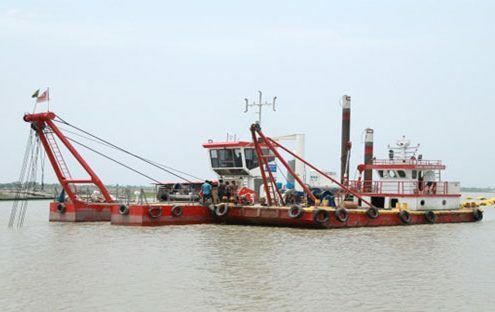 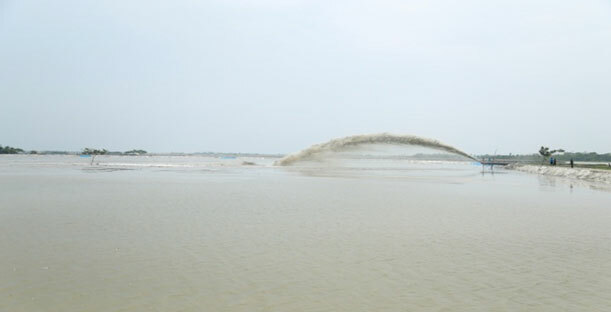 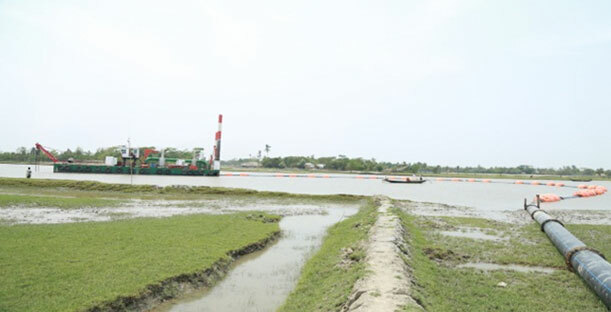 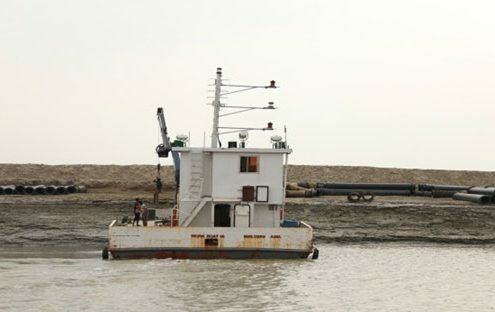 a. Dredging work by Cutter Suction Dredger & Excavator navigability of Mongla Ghasiakhali Canal (Group -2) Project of BIWTA with the contract value of Tk. 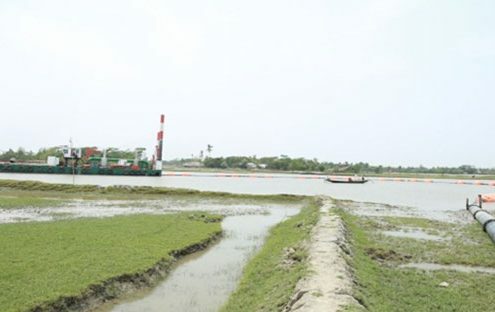 45, 33, 24,000.00 and completed on 2016.
b. Dredging work by cutter suction dredger including dredging related works for maintaining Navigability of Mongla- Ghasiakhali canal. 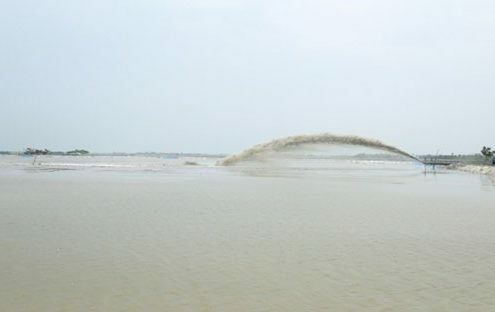 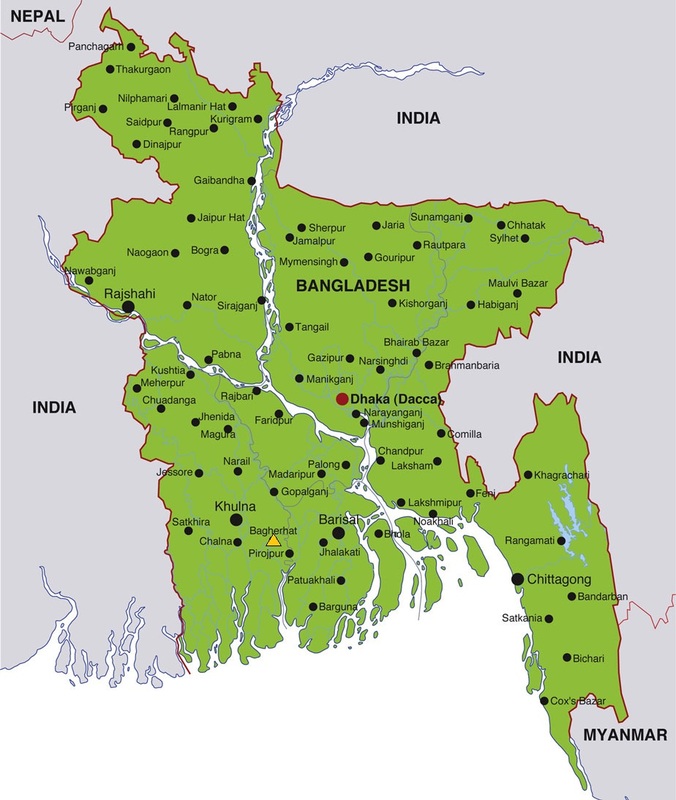 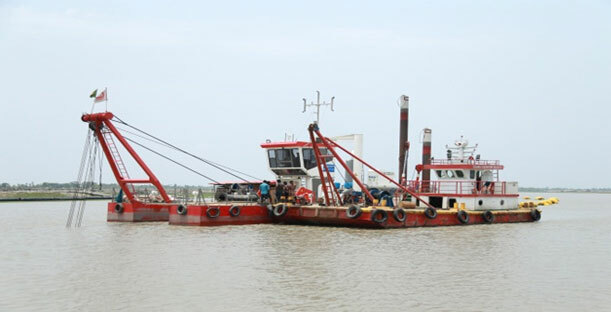 c. Dredging work by cutter suction dredger including dredging related works for maintaining Navigability of Mongla- Ghasiakhali canal for the year 2016-2017 (Lot-01).